“Things to do this weekend”, a.k.a. 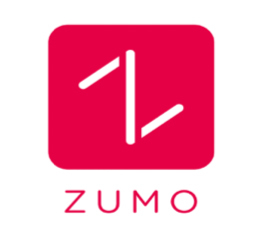 Zumo (www.zumo.co.kr) is a leisure information curation app. Zumo app is one of the best example that uses location information to provide better searching performance. 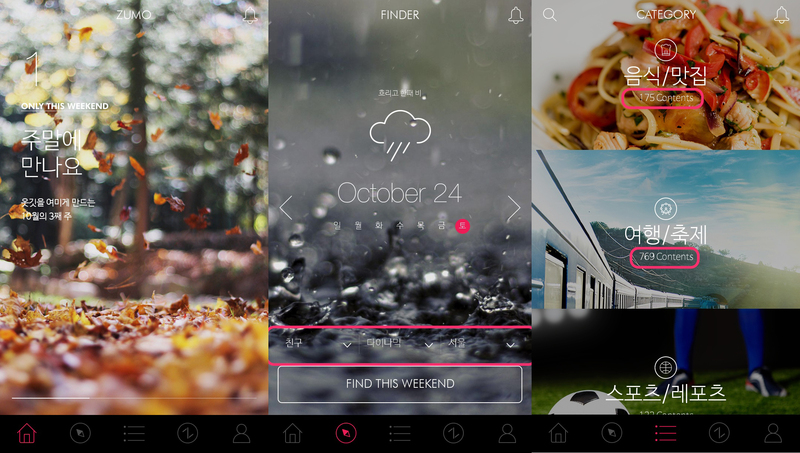 Its key feature is the “filtering” function. As this function enclosed with Google Maps, users are able to search and plan activities that suits preferences better. The second picture shows the finder preference bar with number of participants, activity types and locations options. While the third picture shows the categorized contents. 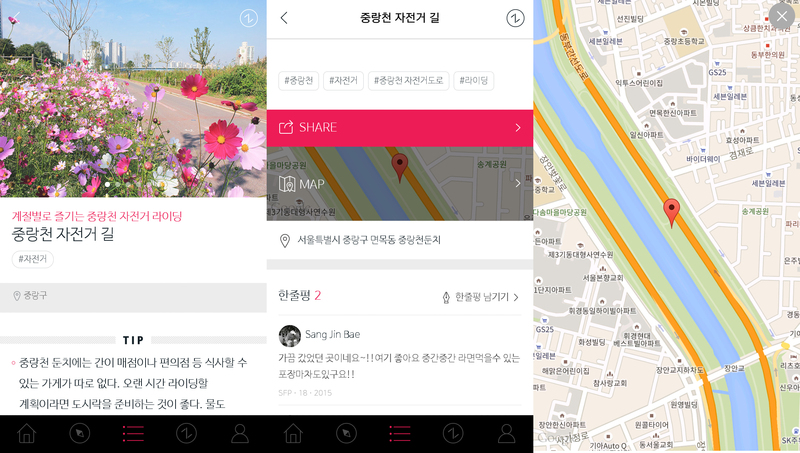 If users specified the search filters by select “Seoul” as location and “Dynamic” as activity type, the above search result (related activities such as indoor climbing) will be shown. Suggested activities followed by other users’ comments will also be provided. In addition, there is a “add to favorites” function that allows users to add favorite items and that those added items can be viewed in a separate listview page within the app itself. Users may tap on the TIP box below the search result for further information. Also, users are able to share their personal experience too.